Tesla Careers are spiking find out why! Tesla Careers on the rise here’s why! One of the biggest trends in the car industry nowadays is Tesla Inc and their specialized electric cars. 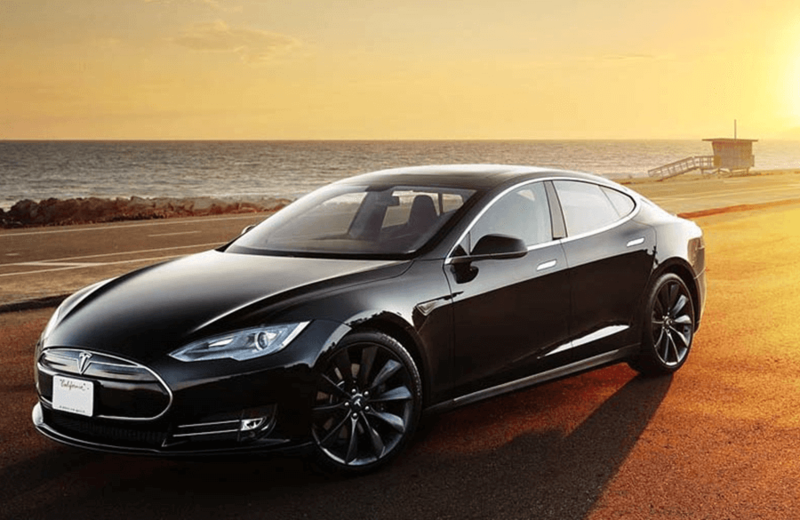 These Tesla cars are most known for their efficient energy fuel and their non-gear system. Tesla’s current CEO Elon Musk originally founded Tesla Inc in 2003. This American corporation based in California specializes in alternative energy powered devices, like their electric vehicle division and their solar panel manufacturing company SolarCity. Elon Musk first designed the Tesla Roadster in February 2008, with some help from the other original founders of Tesla Inc, Martin Eberhard, Marc Tarpenning. In 2017, between the Model S and Model X cars, Tesla Inc sold and delivered 101,312 cars, this is a 33% increase in sales compared to 2016. With such success from the Model S and X, Tesla’s developed a more affordable car, the Model 3 debuted earlier this year for $35,000. With this affordable car, Tesla is expecting great revenue and consumer interest for new mid-sized car. As of August 2018 Tesla, Inc, sells three types of electric vehicles Tesla Model S, Tesla Model X, and the Tesla Model 3. The full-sized tesla model S has 518 horsepower and can do zero to sixty miles per hour in only two and a half seconds with a top speed of 155 miles per hour. Production started mid-2012 and said to have the most range for any electric car, paired with having the best energy consumption equivalent to 104 miles per gallon. The tesla model X is a mid-size luxury crossover SUV, production started late 2015, with 509 this SUV claimed the Golden Steering Wheel award for its category and continued to later be named Top Green Vehicle for its category of SUV. Ordering a tesla is a pretty nifty process. Simply choose your vehicle options, attach your contact information, and place the order. The car will be custom built at their factory in California then delivered to the nearest service station or shipped directly to your home. You must put a $2,500.00 down payment to complete the order reservation. Once the vehicle has been built, a delivery specialist will contact you for delivery and help you locate and install tesla charging stations. With such success from the Model S and X, Tesla’s developed a more affordable car, the tesla stock Model 3 debuted earlier this year for $35,000. With this affordable car, Tesla is expecting great revenue and consumer interest for new mid-sized car. The tesla model 3 is a mid-size sedan equipped with self-driving hardware, with order reservations up to 455,000. More than triple the number of the sales mentioned for 2017 and keeps rising about 1,800 reservations per day. This means Tesla has made over $1 Billion in just order reservations, with a daily climb of $4.5 million. Current news is that Tesla Inc can produce around 5,000 + Model 3 cars per week, which will keep them busy for the next few months. There will be an immediate need to expand production, so this will help people seeking tesla careers and tesla jobs find a place with Tesla. Quiz: How much did you learn about Tesla from us?